Shymeek is using Smore newsletters to spread the word online. This flyer is about the 6 different reform movements. Dorothea dix exposed inhumane treatments of the mentally ill. 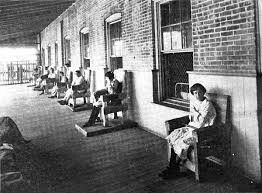 The states had created mental hospitals to give mentally ill people proper help. They were created so there would no longer be any more inhumane treatments to the mentally ill people. Prisoners were treated inhumanely . Also, some people would be imprisoned just for being in debt. 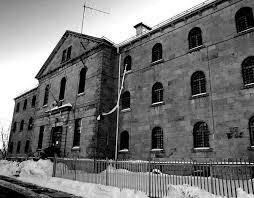 Prisons began focusing more on rehabilitating prisoners and "debtors' prison" was abolished. One big problem with this reform was education was only affordable for the wealthy. The poorer people did not have as much education as the wealthy. 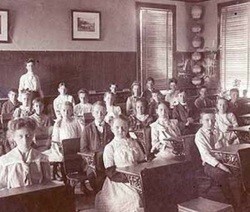 Many people back then believed that the country could only survive if citizens were educated. Many people saw alcohol abuse as the root of society's problems. 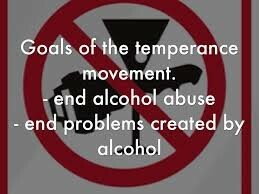 People used temperance to moderate the use of alcohol. The American Temperance Society convinced many to reduce alcohol use and some states banned the sale of liquor. 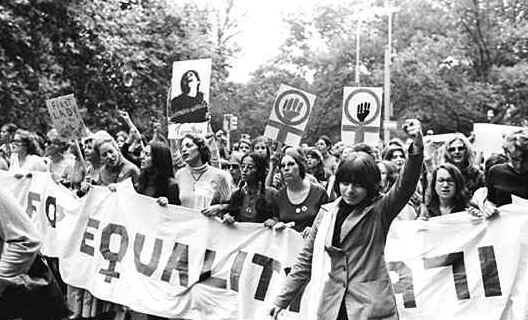 The women rights movement was overshadowed by the biggest reform movement, abolitionism. The Declaration of Sentiments declared that men and women be equal. Elizabeth Candy Stanton demanded women right to vote. 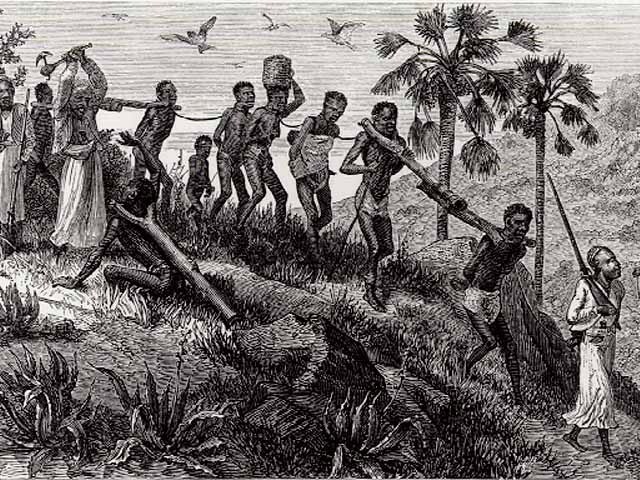 The abolitionism of slavery was the biggest issue of reform. People in the south had trouble with agriculture because of them not being able to own slaves anymore. Tension over the issue of slavery contributed to the Civil War.